Tracy Warren, a former partner at the firm and part-time sports broadcaster, is disputing the circumstances surrounding her exit. “She did absolutely nothing wrong during her time at [Ogletree],” her lawyer said. 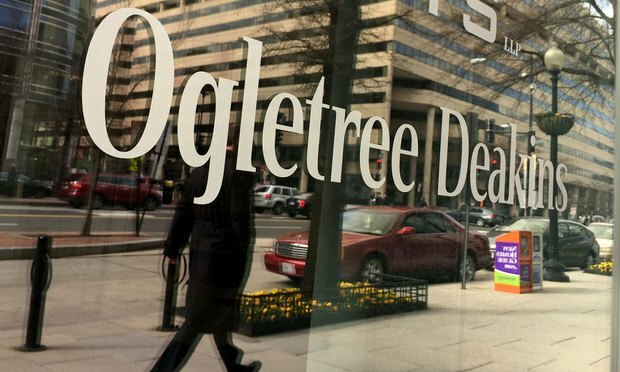 In fending off a proposed $300 million class action gender bias suit, Ogletree, Deakins, Nash, Smoak & Stewart, a national labor and employment firm, took the rare step this week of airing publicly its beef with a former equity partner, Tracy Warren. The hiring process now involves an extra layer of risk—and requires an extra layer of scrutiny.